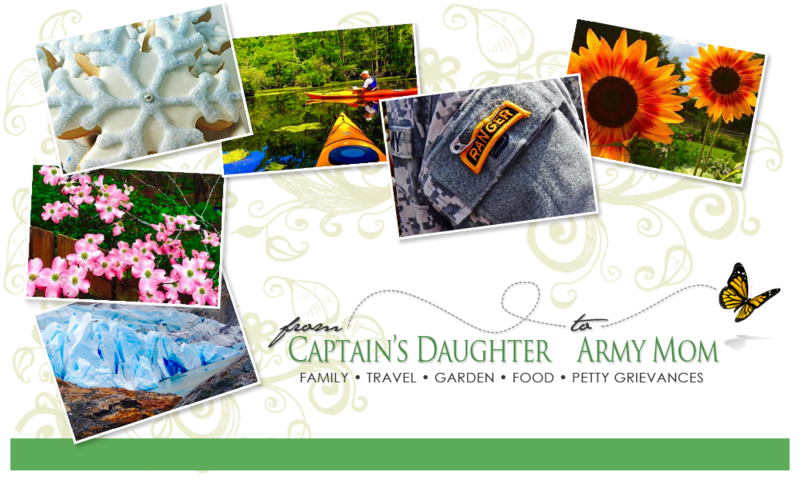 From Captain's Daughter to Army Mom: Darn Martha! Martha puts out a Limited edition for 2010! Of course, it was a Must-have! Now my Vases for his pretty Spring bloomers all live in one place! the long cabinet I tackled the other evening!